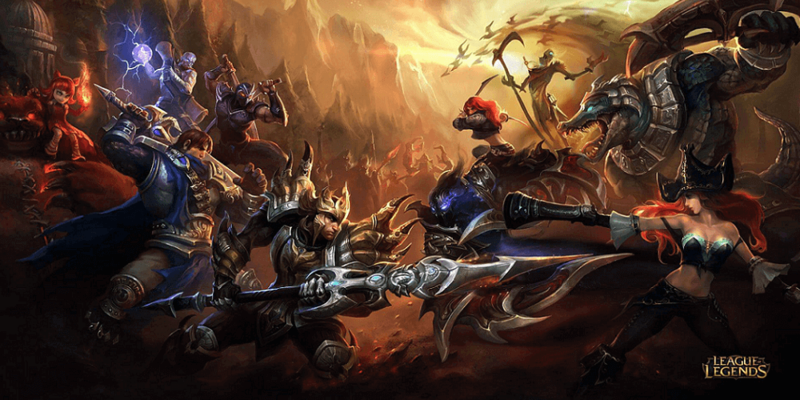 The year 2017 has begun and we are taking a look back at the most important events in LoL and DotA 2 in our eSports News 2017 – Week 1. 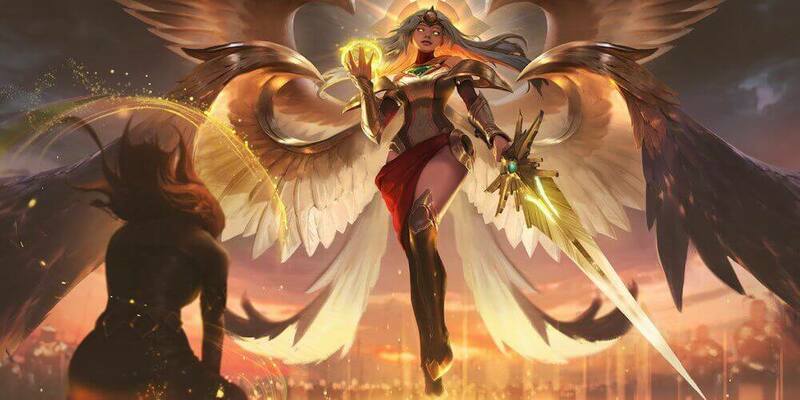 As it is the period of roster changes, CIS giant Virtus.pro have completed their League of Legends roster with the addition of top laner Rafael “Doxy” Adl Zarabi and jungler Ilya “Kreox” Grom, according to a Facebook post on Thursday. The two players will join mid laner Ivan “Paranoia” Tipukhov, AD carry player Daniel “Blasting” Kudrin, and support player Alexander “SaNTas” Lifashin, who were signed on November 15th. At this time, the team has also picked up Doxy and Jonatan “SezzeR” Villebro as temporary subs, who competed with them at the 2016 LCL Open Cup on Nov. 20-27. In other news, The Taiwanese League of Legends Master Series will switch to a best-of-three format for the 2017 LMS Spring Season. The LMS was the last league to not run best-of-three matches during the regular season after the EU LCS moved to a best-of-three group stage format earlier this month. The 2017 LMS Spring Season kicks off on January 21st, with a match between ahq e-Sports Club and the Flash Wolves. 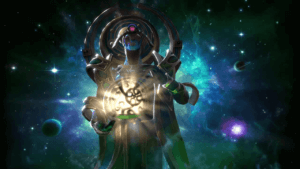 With the Kiev Major open qualifiers set to kick off on the first week of March 2017, the Spring Shuffle has been declared open and will last until the 9th of January. 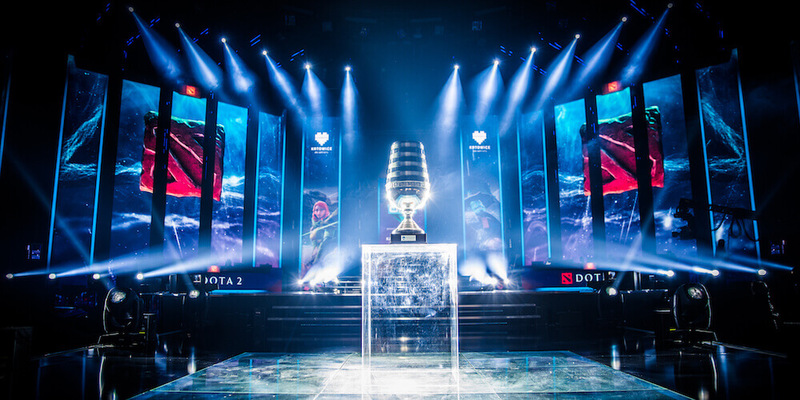 All the teams that want to keep their eligibility for a possible invite at either regional qualifiers or at the main event of the Kiev Major will have a little over three weeks to tinker with their rosters. With the start of Spring Reshuffle, Vega Squadron has announced the departure of Rostislav “fn” Lozovoi from their new roster. Achieving podium finishes in most of the events they have participated in, and finishing 3rd-4th place at The Boston Major, Evil Geniuses has decided that their roster for the spring season will stay together for the next season. Also, Clinton “Fear” Loomis will continue his position as coach on the team. Apart from this roster shuffle, a famous Danish football club, FC Copenhagen, is reported to have intentions towards signing CS:GO and Dota 2 rosters. $30Million investment into Esports https://t.co/p59BjaZ5Oe – Meanwhile, FC Copenhagen to sign ex-Dignitas. Great times for CS: GO. Danish source finans.dk said FC Copenhagen will sign Dota 2 and Counter-Strike: Global Offensive rosters as well as a couple of FIFA players. Sources are claiming that FC Copenhagen will venture into eSports, but the club itself hasn’t made an official announcement yet. However, director of Parken Sport & Entertainment Anders Hørsholt confirmed that FC Copenhagen is watching eSports closely and want to be the part of it in the future. But he also held off from giving an exact timeline by saying that only time will tell when it happens.